Source: Advance copy from the publisher. Many thanks! When someone got in touch with me and asked if I’d be happy to review Bee Ridgways The River of No Return, I nearly said no. I had loads on my to-read list (both for me and for reviews) and work had been pretty full on. I was hesitant to add to my list of things I needed to accomplish… but I liked the look of the cover and the story sounded interesting… plus it had been billed as the next Time Traveler’s Wife which I adored so I said yes. Bee Ridgway manages to craft a world that mixes the modern with the archaic and the real world with the magical. Nick, who has jumped from the 1800s to modern day is summoned by the mysterious Guild to help them with a problem they’re having… in the future, time is running backwards and they want to know why. And then there’s Nick’s love interest from the past, Julia, who is somehow mixed in with the whole thing. There are a few interesting twists and turns along the way and at the end I found myself desperately wanting more. I sincerely hope Ridgway is planning a sequel because my GOODNESS do I have questions galore! The River of No Return is one of those rare books that I actually found myself thinking about even after I put the book down. A few days before finishing it, I found myself walking down a busy London street, totally lost in philosophical thought about what happens after we die, and whether or not such a thing as our souls “jumping through time” would be possible. It would mean we lived forever in a fashion. I actually miss reading this book now that it’s over. The River of No Return is a gorgeous book but a hefty one. Despite its size, the pages will fly by and you’ll wonder where time went. Aha! See what I did there? 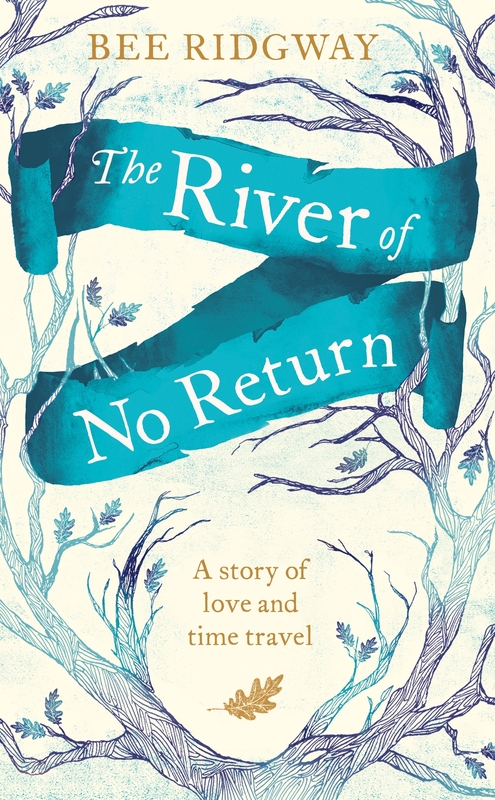 The River of No Return is available in the UK from May 23 at all good retailers and online. For more information on Bee Ridgway, check out her website.